We all know that being healthy isn't just about a great workout. Half the battle (more like 90 percent for most of us), is eating well and making informed decisions about our diet. This week's edition of #motivationmonday is here to drop some food knowledge on you ladies so you can make that best decisions when filling that plate. Addicted to sweets? This book is for you. 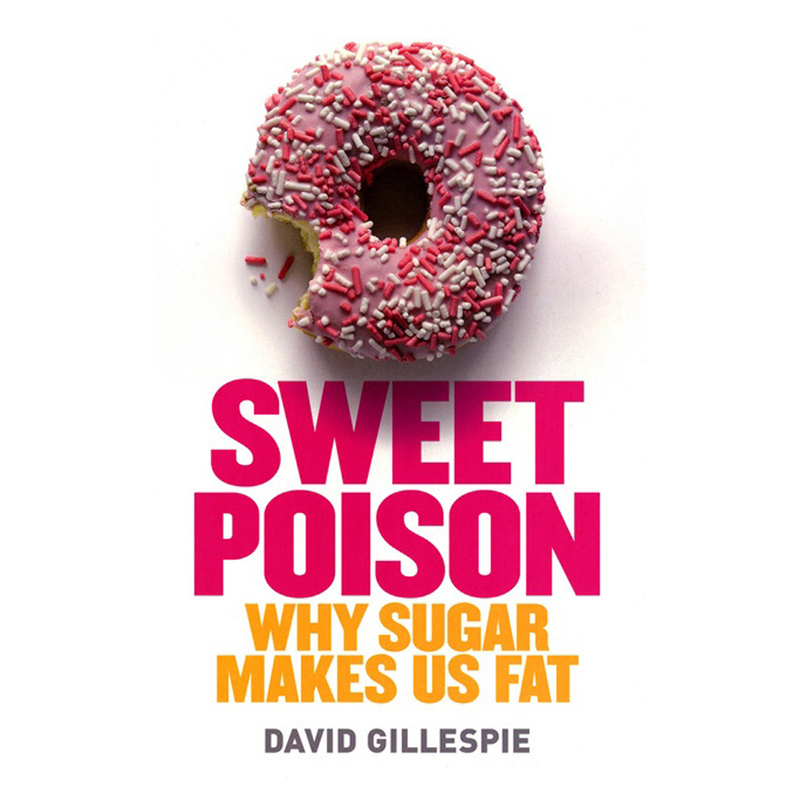 Follow David's weight loss journey and his exploration of why sugar is killing Americans. Ever wonder where exactly the food on your dinner plate came from? This book explores journey of your meal from farm to plate and everything in between. 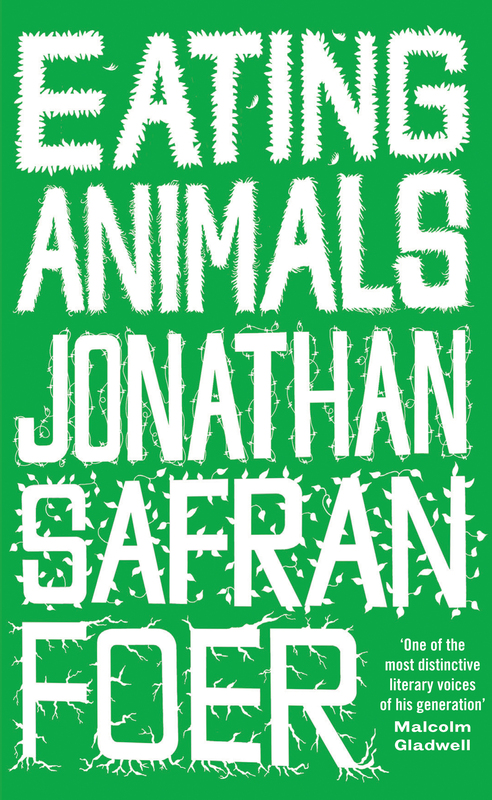 Thinking about making the leap to vegetarianism? This book might just push you over the edge. 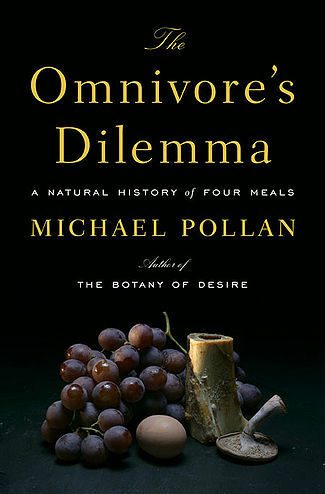 A poplar contribution the the national conversation of whether eating animals is ethical.